[en] Thank you for seeing. 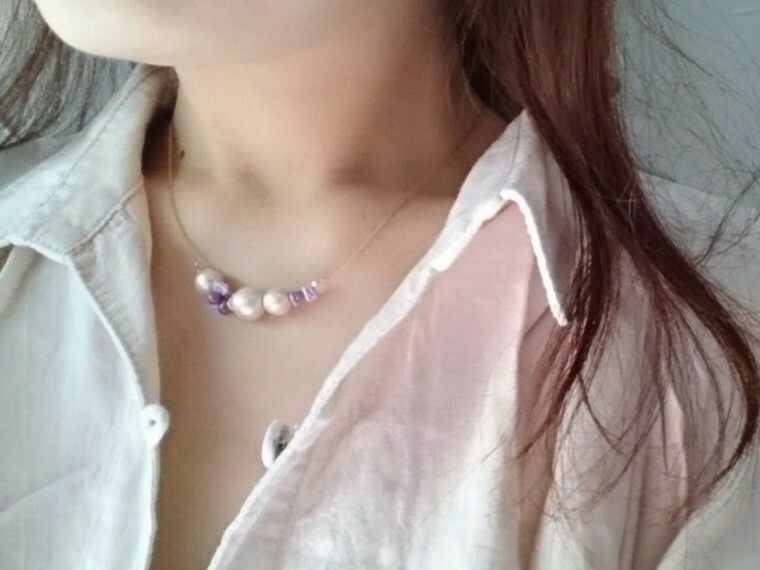 I treated a small freshwater pearl in snowflake. The chain of American hook was delicately finished with delicate and delicately Uralala. [en] Thank you for seeing. 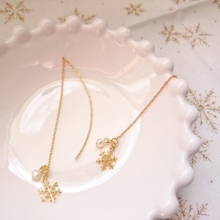 (^ - ^) It is a long hook earring of a leaf charm. The leaf charm is a little calmer color than the antique. Combined with purple, it finished in a calm hue. 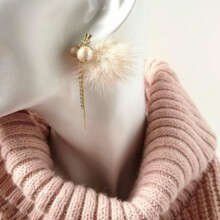 It is perfect for dress from autumn ☆ Cotton pearl used. 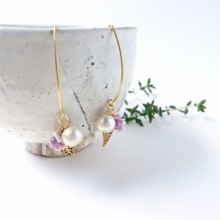 ※ This long hook is made of brass, it will be slightly reddish as you use. ※ Because you are using natural stone, please acknowledge that the color and shape may be slightly different from the picture. [en] Thank you for seeing. (^ - ^) 12 mm large cotton pearl in a small hoop. 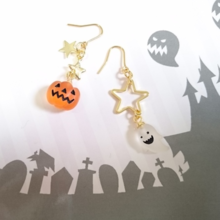 The star charm is Jerera. You can choose from 3 colors. 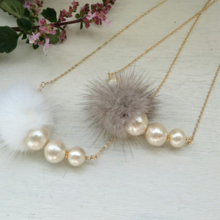 [en] Please visit the thank you (^-^) This year popular fluffy put accents in long, chain 2. We offer a basic beige Brown trendy clothes to look good with Brown and gray. Oh * With a bluish tint and color is gray. Pierce has far to catch. 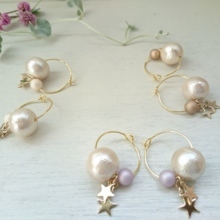 You can enjoy as a simple piercing your catch with no fur (^-^) Cotton pearls and Pearl resin used. 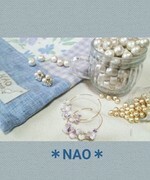 [en] Thank you for coming my page (^-^) It is this year with acrylic beads-large vintage style fashion earrings. 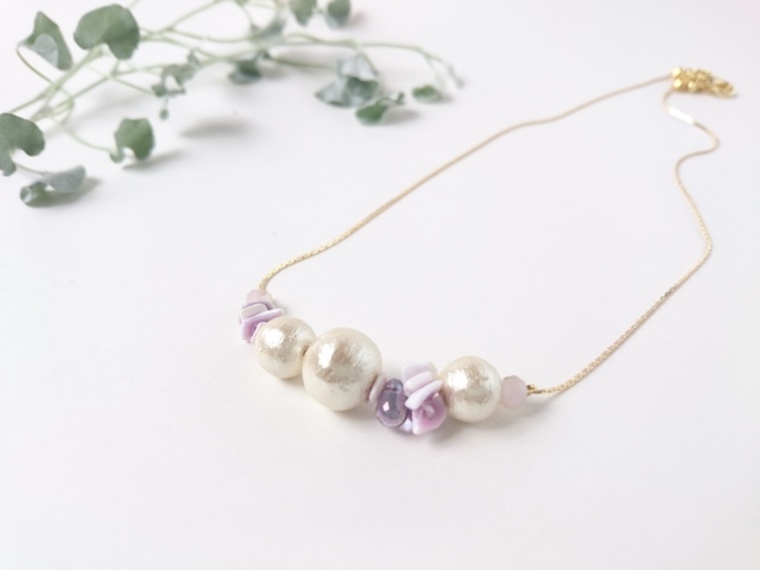 Tightens the Czech beads of black and gold parts. 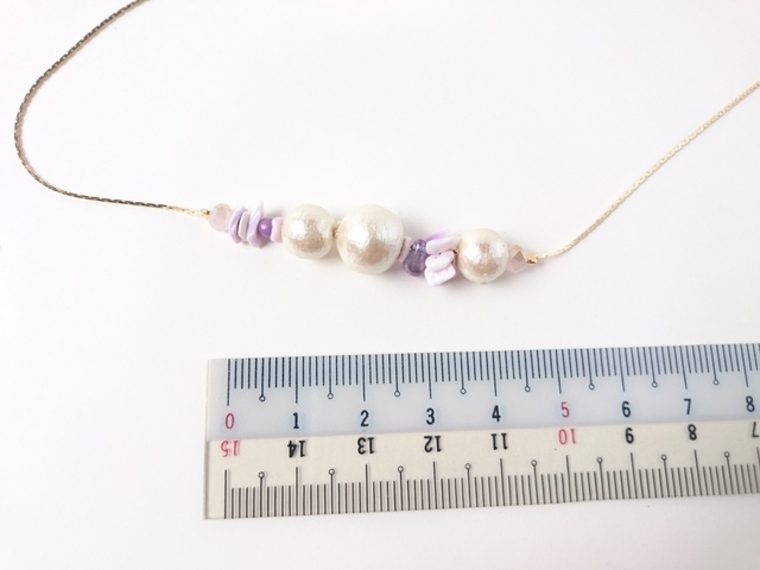 [en] Thank you (^-^) Like blooming purple shell Flower necklace (^-^) Purple is easier to align your clothes very would use throughout the year! What type of ring in the chain, delicate, very nice. Stored in a bending force so no thank you. 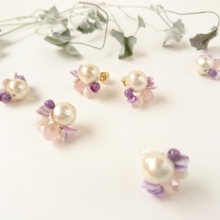 using 10 mm and 8 mm Pearl cotton Series of purple shell earrings and even friendly good ♪ please click this gallery (^-^) ※ Please refrain your allergic to metal. Please note that there are natural stone used pictures, colors and shapes are slightly different things. 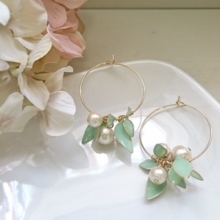 [en] Please visit the thank you (^-^) It is this year with acrylic beads-large vintage style fashion earrings. 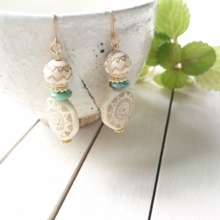 Put together a warm beige (ivory) and turquoise blue. The sense of volume roughly knit second to none. I think shades suit even in summer, so use all year round. 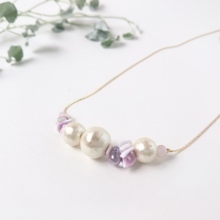 Purple is easier to align your clothes very would use throughout the year! 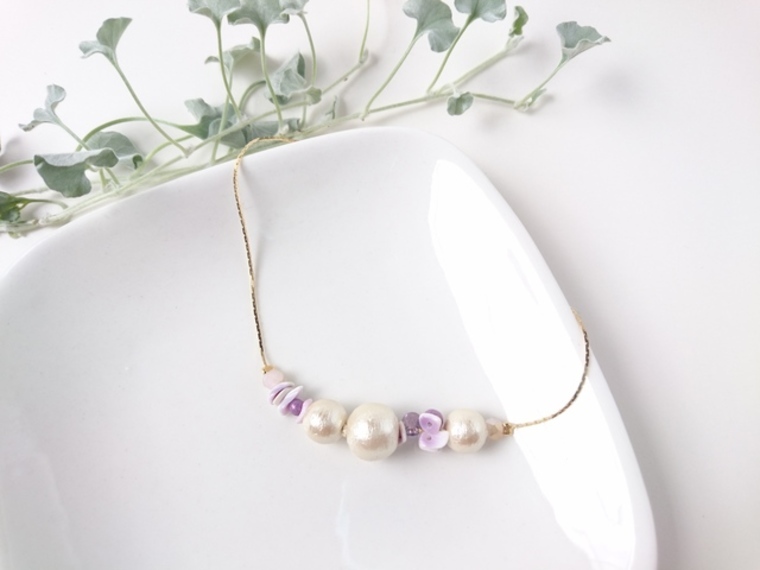 What type of ring in the chain, delicate, very nice. 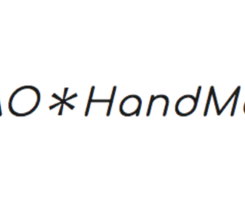 Stored in a bending force so no thank you. ※ Please refrain your allergic to metal. Please note that there are natural stone used pictures, colors and shapes are slightly different things.